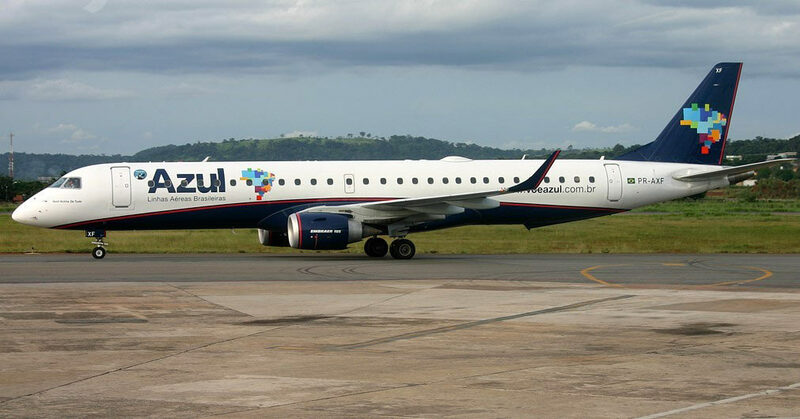 Regional aircraft leasing specialist TrueNoord has acquired two Embraer E195s on lease to Azul Linhas Aéreas Brasileiras S.A.
Financing was provided under TrueNoord’s recent term loan warehouse facility supported by Morgan Stanley, NORD/LB Norddeutsche Landesbank and Barclays. Legal services were provided by Hogan Lovells and Stek. The aircraft were purchased with leases attached from CCB Financial Leasing Corporation Ltd. “CCB Leasing is very pleased to have taken a further step into the optimization of our lease portfolio, widening our business relationship with the global aircraft leasing industry. We enjoyed dealing in this swift and successful transaction with Truenoord” added Jim Liu, Managing Director of CCB Leasing (International) Corporation DAC registered in Dublin, Ireland.